March feature! Each week I will profile a different woman or women in music who are particular heroes or inspiration for me. 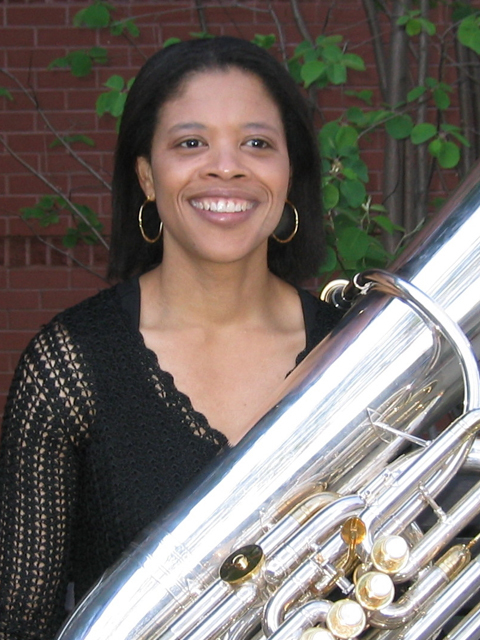 Velvet Brown is professor of tuba and euphonium at Penn State University. She also maintains an active schedule of performances, clinics, and master classes. In 2002 she appeared at the University of Wisconsin-Madison, where a young yours-truly met her and followed her schedule religiously. 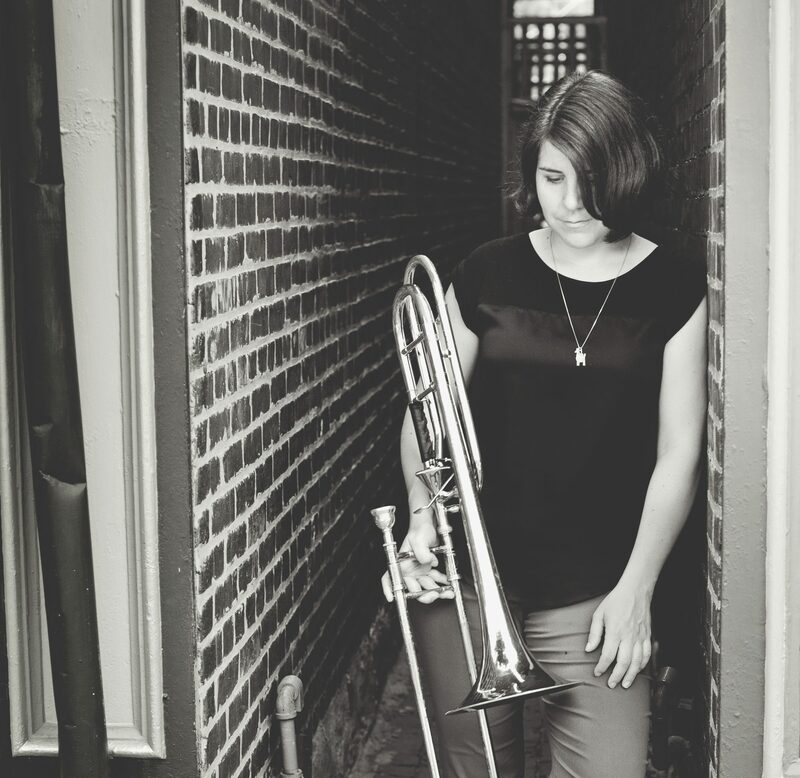 As an icon for young women seeking professional careers as a soloist, teacher, composer, or recording artist in the brass world, she is inspirational. In addition to collaborating with several prestigious performing groups she has recorded four of her own solo CDs and both commissioned and composed her own works. She’s the tuba player for the Stiletto Brass Quintet, an all-female super group that’s been winning recognition around the world for their superior performances. Check out her first album, Velvet, which has been a staple of my collection for a long time.